Some thoughts on music, education, and life. Writing about music is hard. Standing at the very end of a very long degree (DMA composition), I still haven’t managed to figure out how to do it with much fluency. 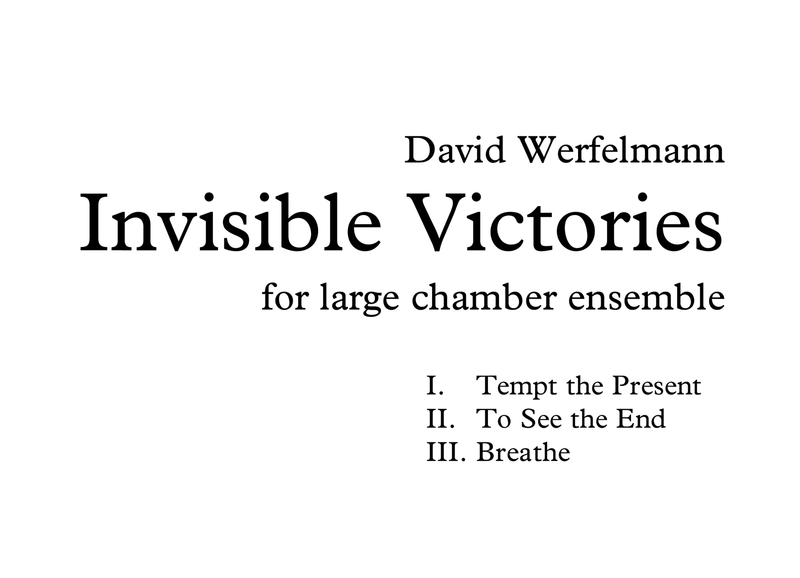 In the past two weeks alone, I’ve written 26 pages of music analysis on the likes of Milton Babbitt, Edgar Varèse, Olivier Messiaen, and Thomas Adès, and I still have those moments at which I want to pull every hair out of my head. Today will not be one of those days, however. How do I know? I know because I have ten more solid pages to write on my British friend, Mr. Adès, in the next 8 hours and I really don’t have a choice in the matter. The paper is due at 4 p.m. this afternoon. That’s scary. This is a blog about music. Specifically, new music, but that will just be a general rule. I want to use this space to communicate some of my opinions and ideas about what I think about music culture, aesthetics, composers of different sorts, and probably healthy portions about me (it's MY blog after all!). To get started, I thought I would post a video of a piece that has really blown my mind lately. It's a piece by Alfred Schnittke, a Russian polystylist composer who spent most of his life behind the Iron Curtain. Schnittke is underrated. This is perhaps due to his post-modern tendencies, which for lesser composers can be a veil for lack of substance. That's not the case in this piece. Take a listen to the fifth movement of his Concerto Grosso No. 1 (1977). It is a great example of how Schnittke freely takes from disparate styles to create an unpredictably effective result.